The flexibility to choose whether to get immunizations or not will not be available any longer. The highly publicized Disneyland Measles outbreak, which affected over 150 people in seventeen states, might be old news, but it left public health legacy to think about altering existing laws. The lawmakers in ten states have altered legislation making it hard for people to obtain exemptions from immunizations. The proposed tougher laws have been presented in statehouses unanimously by both Republicans and Democrats. The laws include a wide range of approaches that can eliminate the loopholes arising from philosophical and religious beliefs. 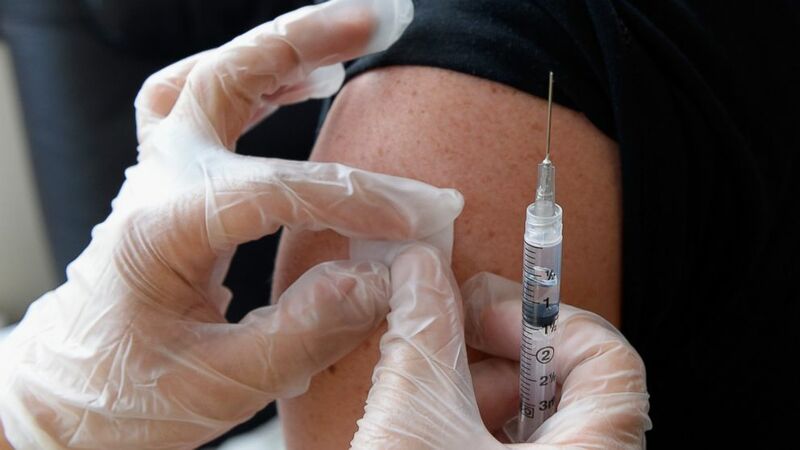 It might force compulsory immunizations to children in schools. Legislators believe that the proposed laws have received bipartisan support. Therefore, the probability to get consideration from the legislative committee is high. The voting will be done on the bill in the coming months. In two states, Texas and Vermont, Republicans proposed the bill while in other eight states bills have been proposed by Democrats. IN Washington and Oregon, the committee has completed hearing on the proposed laws. However, parents opposed to immunization measures in both hearings. The legislators said that Disneyland measles outbreak cannot be termed as last outbreak. The issue has to be solved failing which such instances will keep repeating. Disneyland measles outbreak was one of the largest disease outbreaks in California. The visitors to Disneyland were exposed to the fatal disease in mid-December. Most of the cases were recorded in the states that permit both religious and philosophical exemptions.